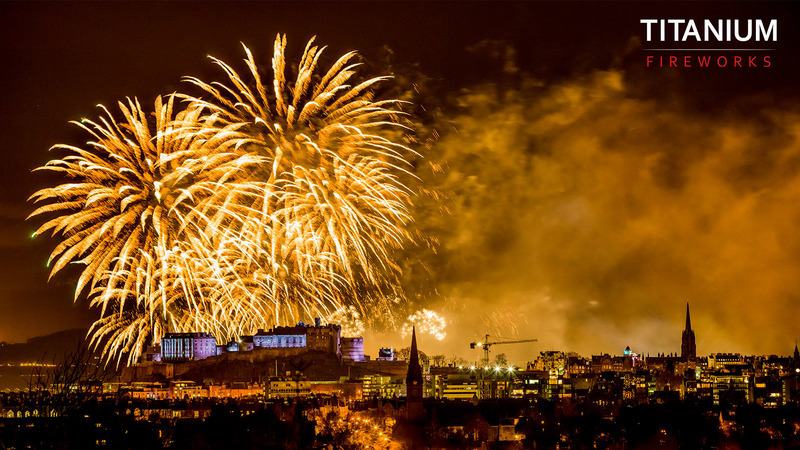 Titanium were thrilled to deliver the midnight fireworks for Edinburgh’s Hogmanay 2014 with a 5 minute pyromusical choreographed to a contemporary soundtrack, centred around the historic Edinburgh Castle. The show was witnessed by a live audience of 80,000 at the “Street Party”, countless others throughout the City and a TV audience of many millions. 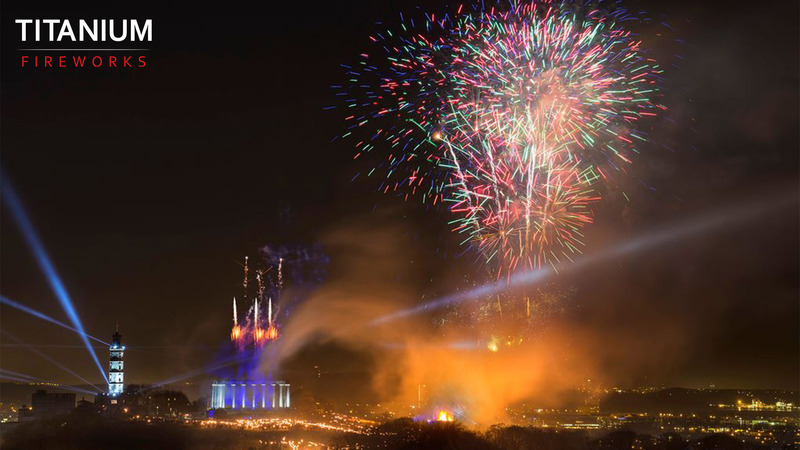 The display is set up in multiple locations over a four day period and is a logistical feat to avoid interfering with the thousands of daily visitors to the Castle. 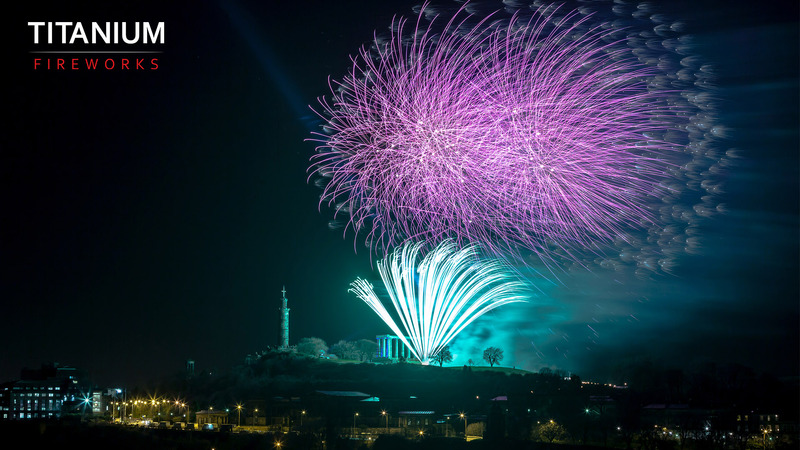 It forms a key element of the Hogmanay celebrations which is sponsored by Edinburgh City Council, devised and delivered by UNIQUE events and is supported by Historic Scotland and Edinburgh Parks & Gardens.